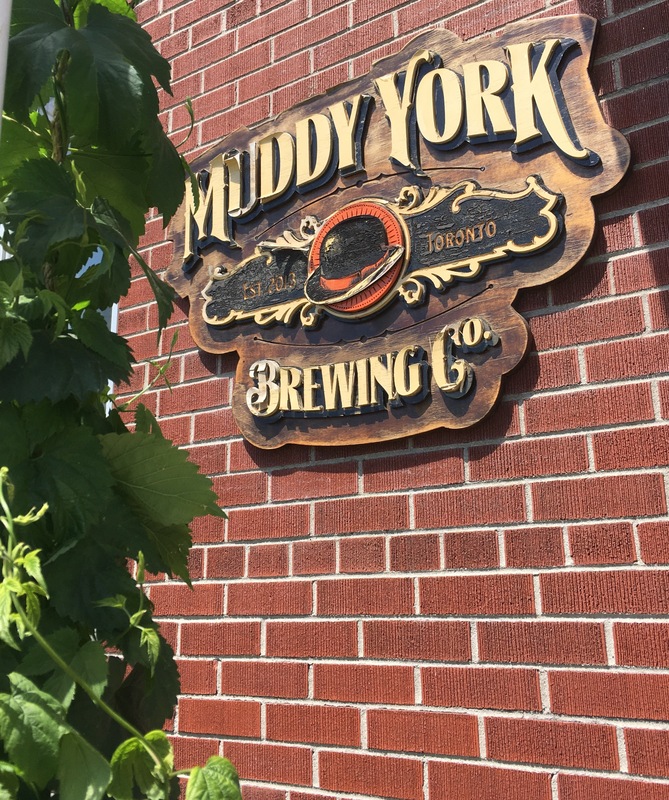 This past week I volunteered at a fantastic microbrewery in East York – The Muddy York Brewing Co. Traditionally, seasonal workers on farms in France were paid and supplemented with 5 litres of saison beer for their labours. In the true spirit of the saison workers – and because it sounded like a ton of fun – Jeff and Susan at the Muddy York Brewing Co. in Toronto agreed to trade off my time for a pint or two. 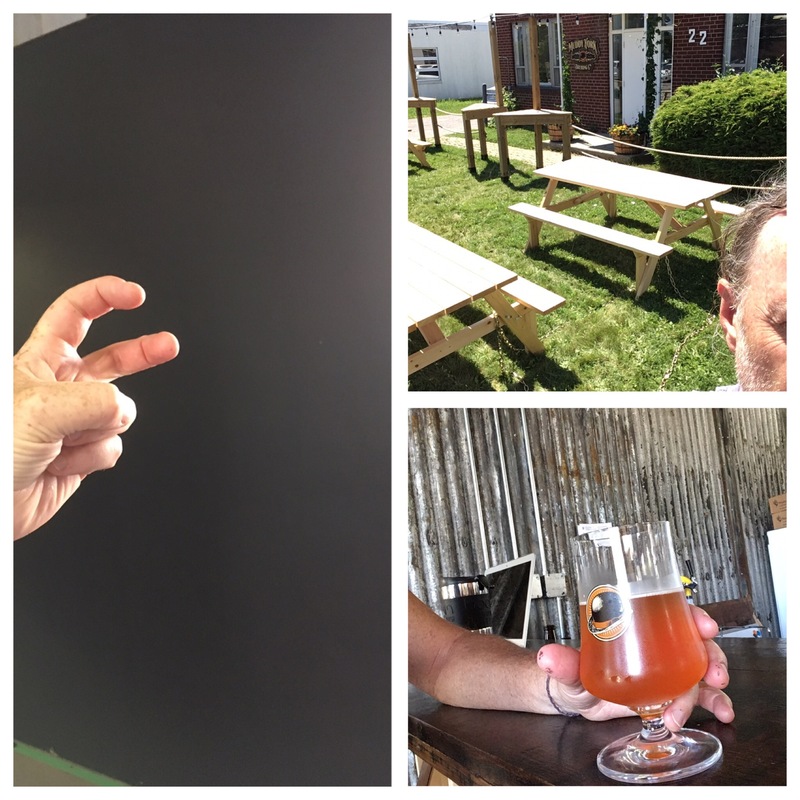 Day 1 – Like a true migrant labourer [migrating from Guelph to East York] i was put to work painting a wall with chalkboard paint so that brewmaster Jeff Manol can let everyone else know what’s brewing, when it will be bottled, and what’s up next. It really isn’t an overstatement to say that i built the “Oracle” of the Muddy York and have set them up for all their future successes. Also, i cut the grass in the beer garden and had a pint of Gaslight Helles with my lunch. At the end of a physical day Jeff tapped into three of the barrels that contained the sweet nectar of Bacchus. Two Macallan scotch barrels containing Muddy York magic, and a frikin’ Chateau Lafite sauternes barrel that is aging heavenly barley wine. Video proof that it really happened! Day 2 – Having proved myself through painting and landscaping, I was promoted to the bottle labelling machine. 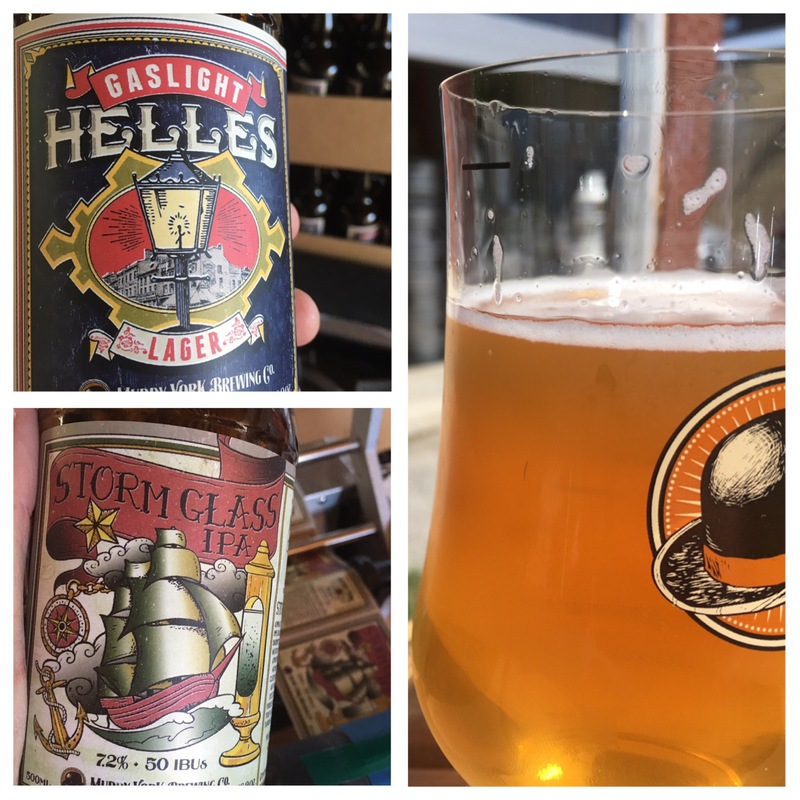 I labeled the Helles and the Stormglass IPA bottles. Cool labels huh? Susan, brewmaster Jeff’s partner, is the designer of all things that look amazing at the Muddy York. I like the Muddy York Gaslight Helles much better than the one made locally in Guelph. Perhaps, Jeff theorized, that the water in East York is much softer than the hard water in Guelph and that changes the taste quite a bit. Anyone who lives in Guelph knows that the water is so hard that one simply resigns themselves to tossing their coffee maker every 16 months. The East York water, and the Jeff the beer wizard, make a great German style Helles Lager. Look at me go! Those are my freckles. And I had a Stormglass IPA with my Harvey’s veggie burger and frings for lunch with my daughter M in the freshly mown beer garden. Pretty good day n’est pas? In the afternoon, with a belly full of delicious, i sorted empties and got to add the hops to the batch of Major Small Best Bitter. Weeeeeeeee. Day 3 – This felt like my most useful day of all. I finished sorting the empties, carried them to the back room, ate a pizza for lunch, had another Stormglass IPA, and carried all the kegs into the back room as well. All this work cleared up the front of the shop where the bar is. Susan was so happy i thought she was going to cry [actually she did shed a tear and thought she hid it from me]. She told me that she hadn’t seen that part of the floor for 9 months. Also, learned how to work the bottle washer – another promotion! So in three days i got two promotions! Pretty good huh? Maybe next time i get to work the bar. 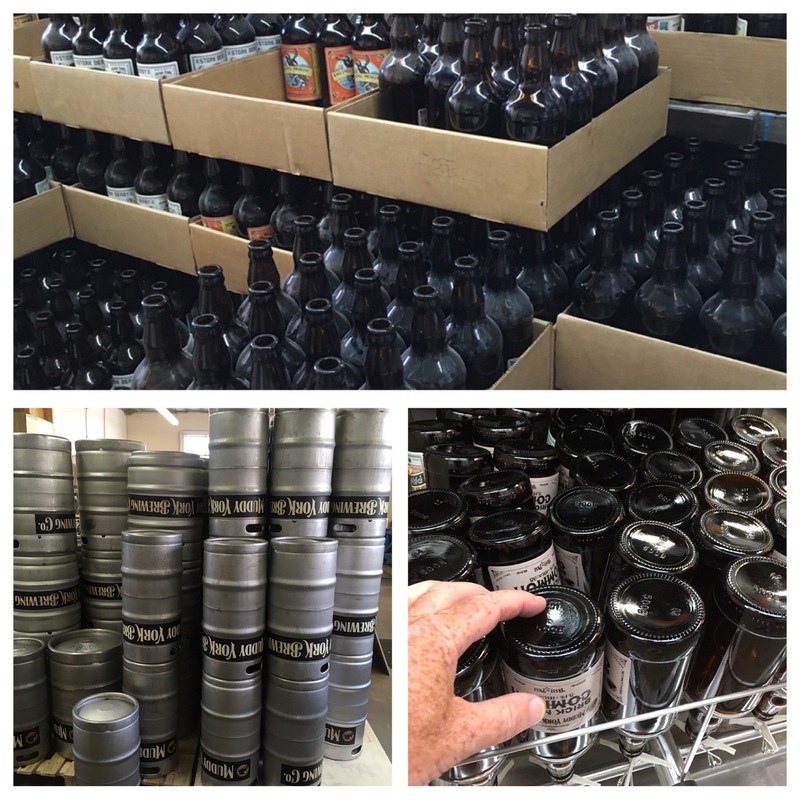 Working in a microbrewery is not glamorous – I sweated a lot – but it’s amazing. There is a lot of hard, dirty work that seems to never end. I don’t believe anybody thinks that cleaning out a fermentation tank is anything but hard work. 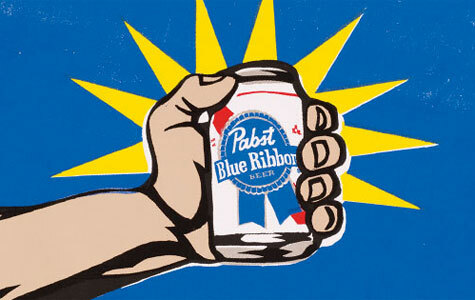 However, you do get to make and taste beer, so that makes it a great trade-off for me. 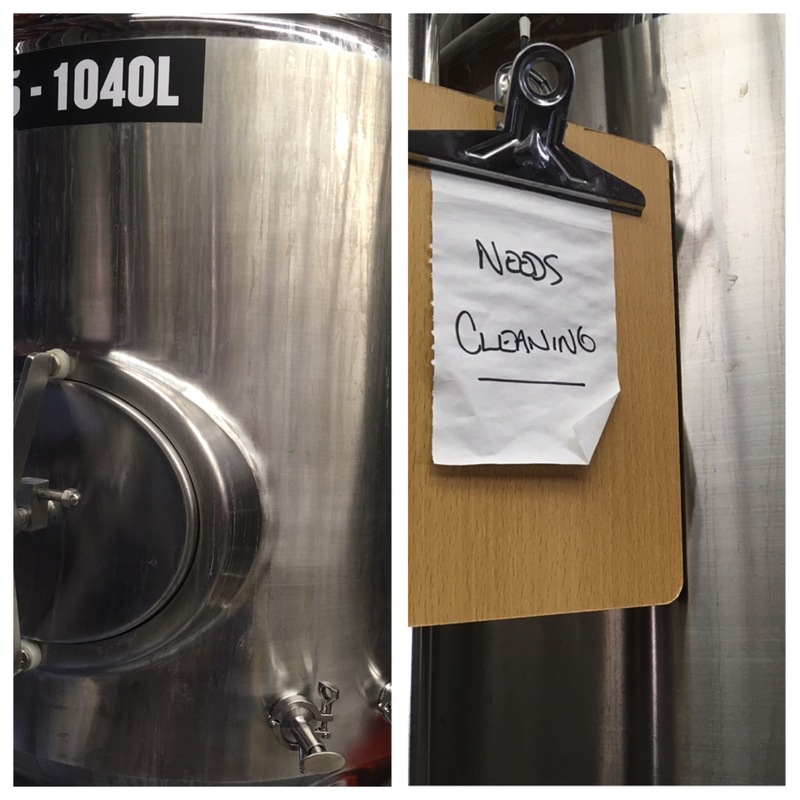 Maybe next time i get a promotion to clean the fermenter! Please Jeff? I find the deja vu fun. A little discombobulating at times – but certainly something to have fun with. Like last week when I lined up at the LCBO. My line was only 4 deep – and with modern scanning machinery I was certain to fly through the line. Except that I was behind 3 university boys who were definitely going to be ID’d before being allowed to buy alcohol. Deja Vu – didn’t I already write about this once in 2011 – Educate Our Youth? What can we learn by analyzing what the University student of today is buying for “education purposes”. You know what – don’t ID them – enrol them in a mandatory education program. Like the ones where you have too many traffic demerit points and have to be taught how to properly drive. I really wanted to pull all three over to the side – give them a ticket – and teach them that a 6 pack of any micro-brewery would enrich their lives much more than mass produced, watery “beer”. The Rock Star Vodka kid? Sometimes people just need to lose their priviledges. 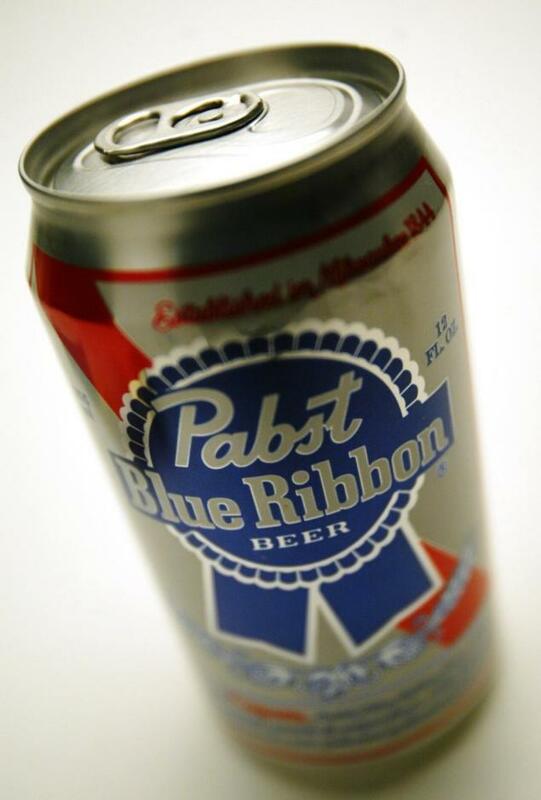 PS – the beer advocate even has tasting notes on Pabst Blue Ribbon. Isn’t that an oxymoron?